In lieu of dying Easter eggs this year, we have decided to make Resurrection Rolls. The process of baking these yummies teaches the resurrection story and creates a simple visual for even the youngest of our kiddos to understand. 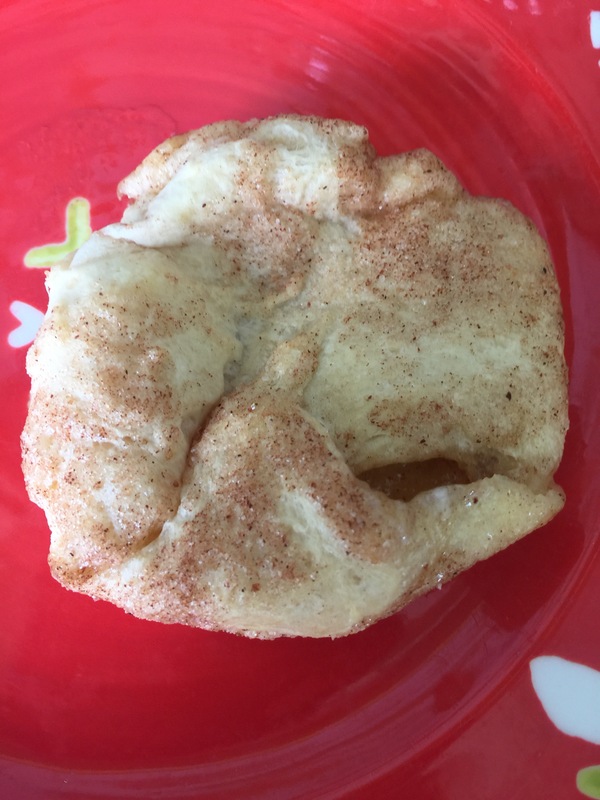 And the end product is a delicious baked goody to enjoy as you honor the reason for the season. Happy Easter! We’re in full party mode around here this special Fourth of July Saturday. We will be celebrating our country’s independence with a bang. Snap, crackle, and pop to exact! Indulging in our Patriotic Popcorn Bar is sure to ignite our taste buds. 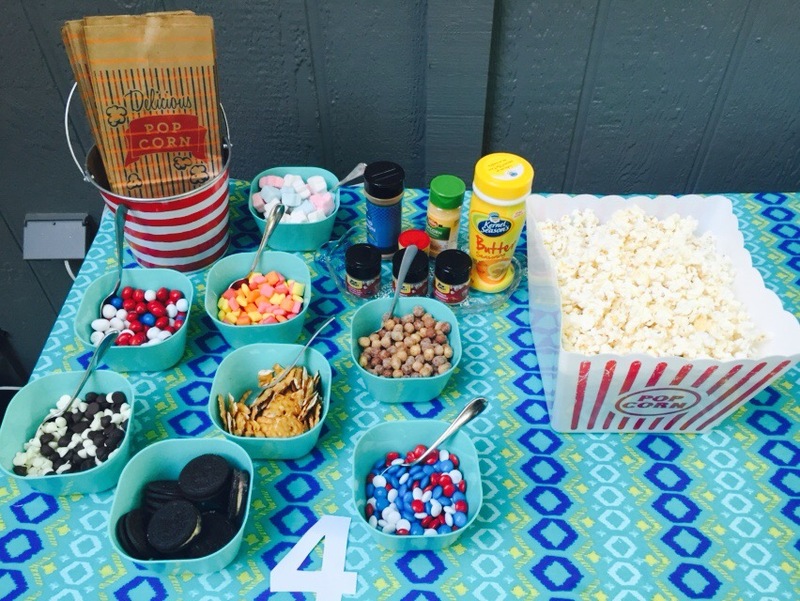 What makes this even more festive and fun is the FREEDOM of choice in creating your own popcorn mix. It’s sure to be a melting pot of flavor in your mouth! Happy Birthday America! Pop popcorn. Fill a bag with popcorn. Spoon in favorite mix-ins. Sprinkle with desired seasonings. Let the fireworks begin! 1.Preheat oven to 350 degrees F. Line a 9×13-inch glass pan with aluminum foil and spray with cooking spray. Prepare brownie mix according to package directions. Spread into prepared pan. Bake brownies halfway, approximately 20 minutes. Remove from oven. 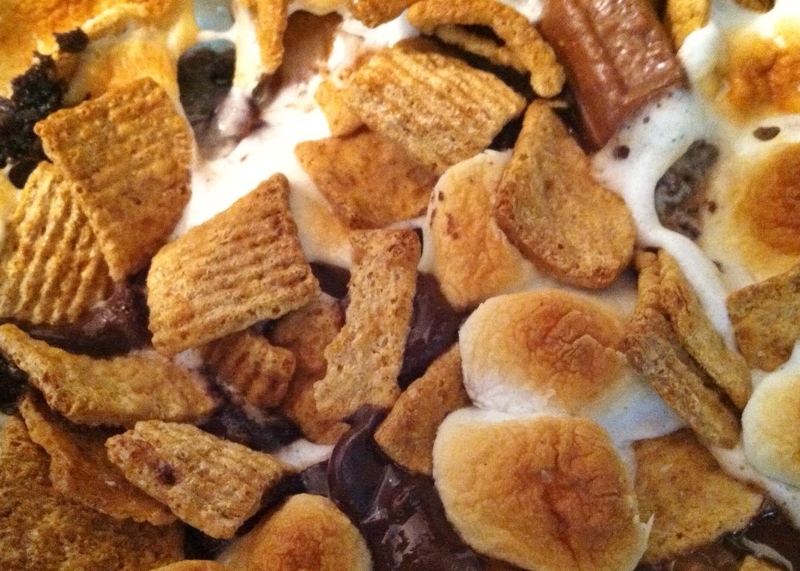 2.In a medium bowl, prepare the topping: toss together the graham crackers pieces, miniature marshmallows, and chopped chocolate. 3.When brownies are finished baking halfway, sprinkle topping over top. Return to the oven for an addition 15 to 20 minutes, until marshmallows are golden brown, and a toothpick inserted into a non chocolate-covered area comes out clean. Allow brownies to cool completely. 4.When brownies have cooled, remove from pan by lifting the edges of the foil lining. Invert brownies onto a cutting board. Remove the foil lining. Place brownies right-side up on cutting board and cut into 24 squares. Enjoy! Heat oven to 350°F. Beat butter and sugars in large bowl with standing mixer until light and fluffy. Add eggs and vanilla; mix well. Combine next 4 ingredients. Gradually beat into butter mixture until blended. 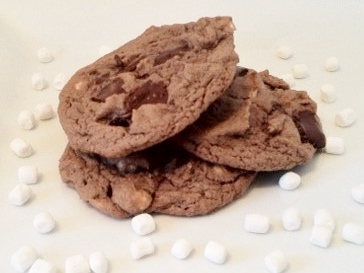 Stir in chocolate chips and Mallow Bits. Cover and chill 1 hour. Drop 2 tablespoons dough, 2 inches apart, onto baking sheets. Bake 9 to 11 minutes or until edges are lightly browned. Cool on baking sheets 5 minutes; remove to wire racks and cool.